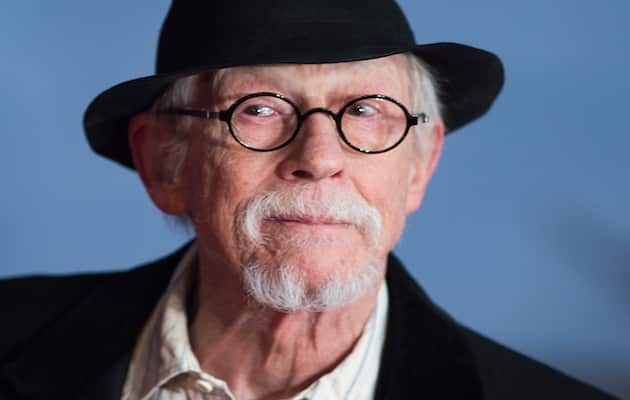 Oscar-nominated British actor John Hurt, died at the age of 77 after his battle with pancreatic cancer. 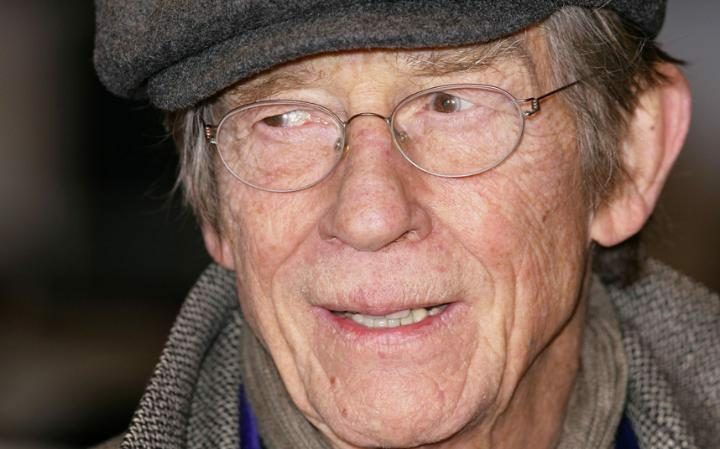 He was known for his roles in the movies “Elephant Man” and “Harry Potter”, his wife Anwen Rees Meyers said Saturday. This versatile actor, who played Mr Ollivander in the “Harry Potter movie and the Philosopher’s Stone” and other parts in the films series, passed away in Norfolk, eastern England, on Wednesday January 25th, 2017. He also starred in the movie adaptation of George Orwell’s novel “1984” and played the role of Kane in “Alien”, who dies when the creature dramatically bursts from his chest in one of the most memorable death scenes in movie history. The British actor was twice nominated for an Oscar, in the best supporting actor category for his performance in the 1978 film “Midnight Express” as Max, a British man imprisoned in Turkey, and for his starring role two years later in “Elephant Man” about a severely deformed man in 19th century London. He received a BAFTA award for “Midnight Express” as well as a Golden Globe in the best actor in a supporting role category. Hurt’s death was confirmed by his widow Anwen. Among many other tributes to flood in, American actor Chris Evans described Hurt as “remarkable”. 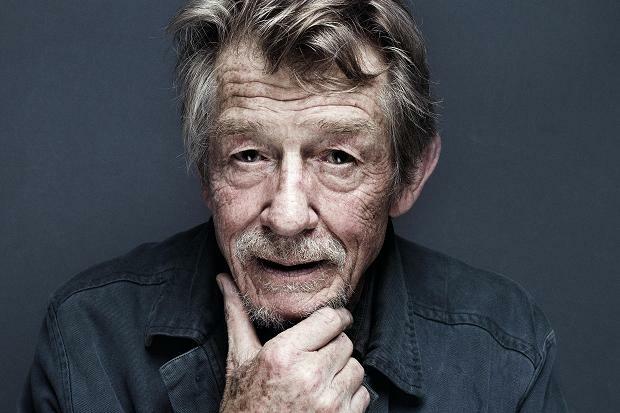 “John Hurt was one of the most powerful, giving, and effortlessly real actors I’ve ever worked with Remarkable human being. U will be missed,” he wrote on Twitter. Born on January 22, 1940 in Chesterfield, central England, Hurt first began his career as a teacher of drawing. But he quickly moved to a life on camera and, after entering the prestigious Royal Academy of Dramatic Art (RADA) in London, he began his career in British film in the 1960s. But it was at the end of the 1970s when his career definitively took off following back-to-back roles in “Midnight Express” and “Alien”. Hurt, who appeared in some 140 films, often playing supporting roles, also maintained a strong television presence, making appearances in cult British series “Doctor Who” among others. He also showed a lighter side, playing a parody of his Kane character in spoof sci-fi comedy “Spaceballs”, directed by Mel Brooks. The veteran US comic posted on Twitter that he was “terribly sad today to learn of John Hurt’s passing. The actor, who received a total of four BAFTAs, was knighted by Queen Elizabeth II in 2014. His cancer was diagnosed the following year but he did not give up his profession. For his final role, he played Father Richard McSorley in the biopic “Jackie”, the story of the former American First Lady, which was released in December in the US. He was however forced to pull out of a play last July on the advice of his doctors. “It is therefore with great sadness and disappointment that I must withdraw,” he said at the time. Aside from his wife, he is survived by two sons, Alexander and Nicholas.